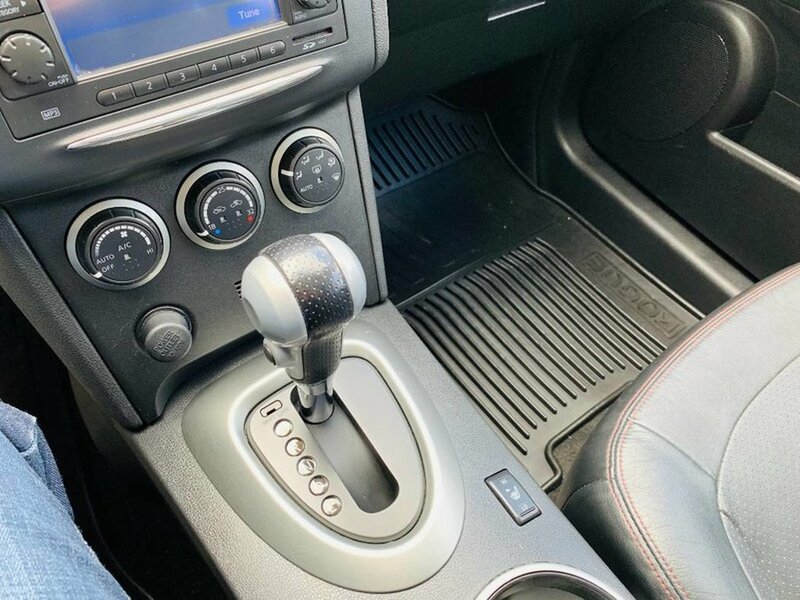 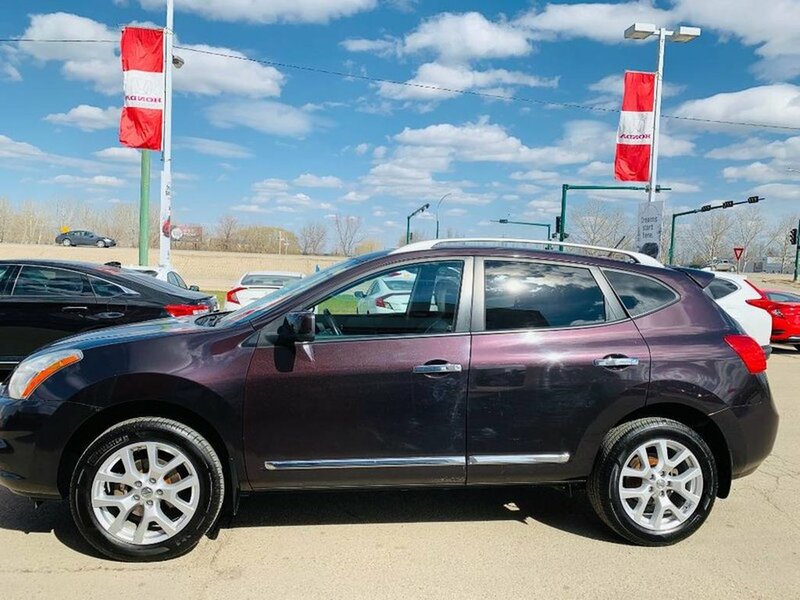 2011 Nissan Rogue SL AWD- Accident Free! 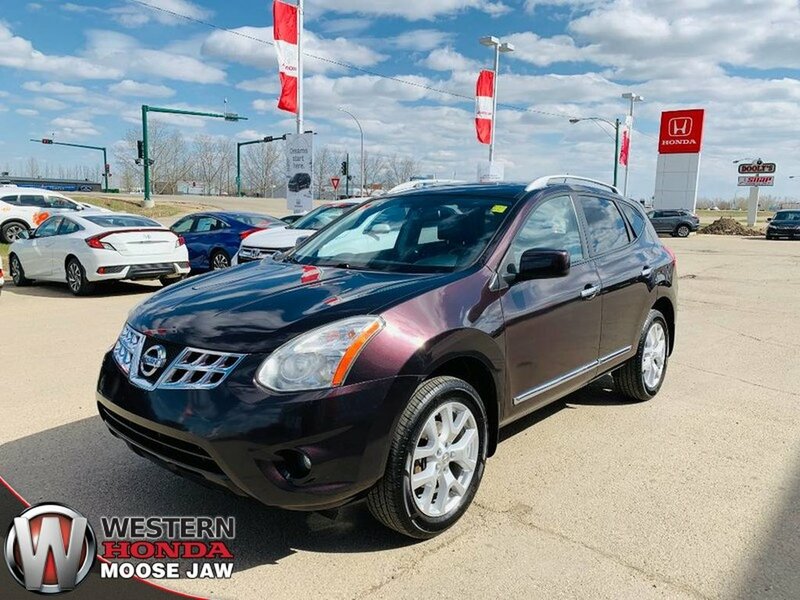 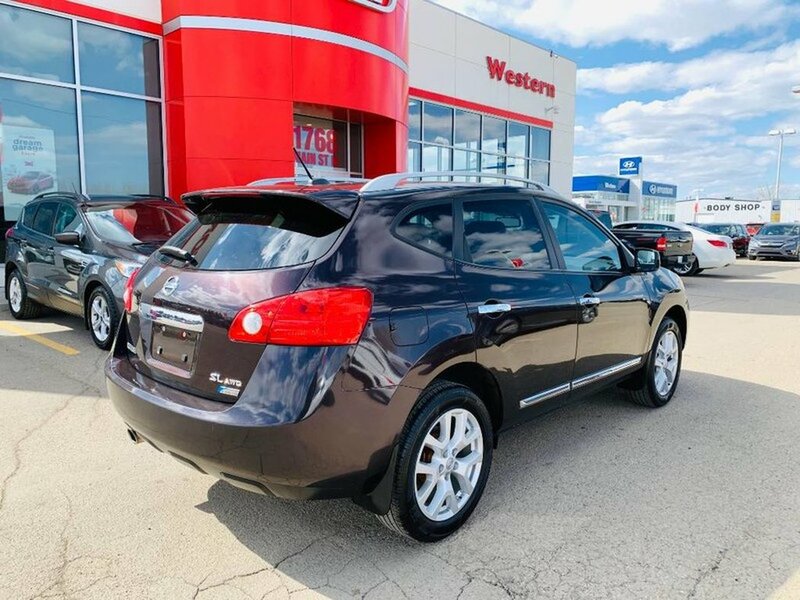 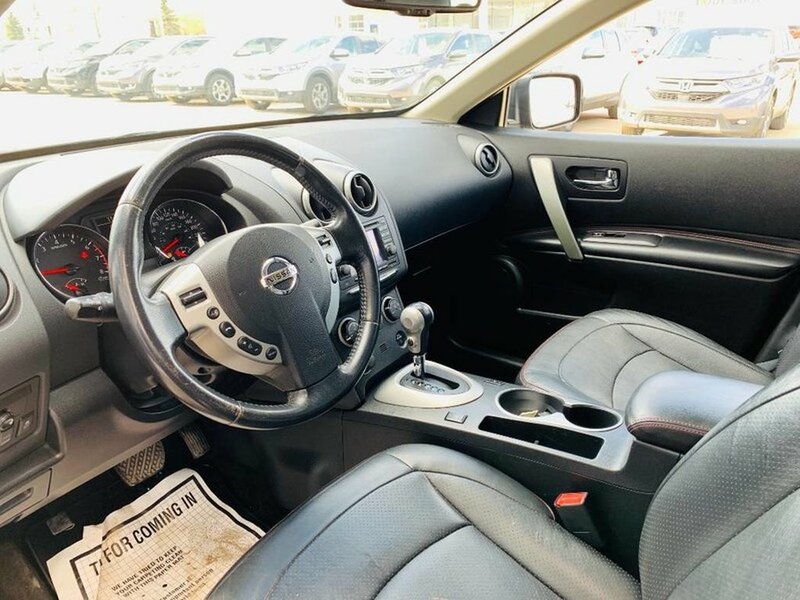 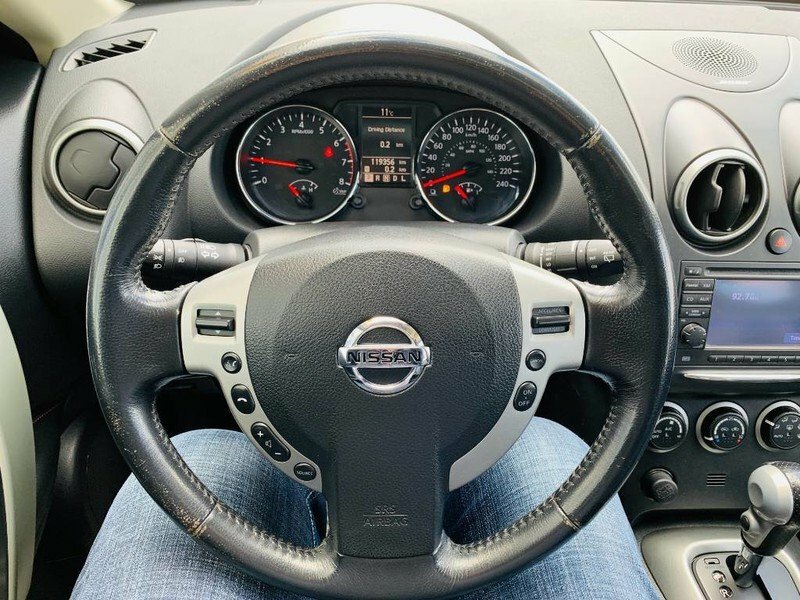 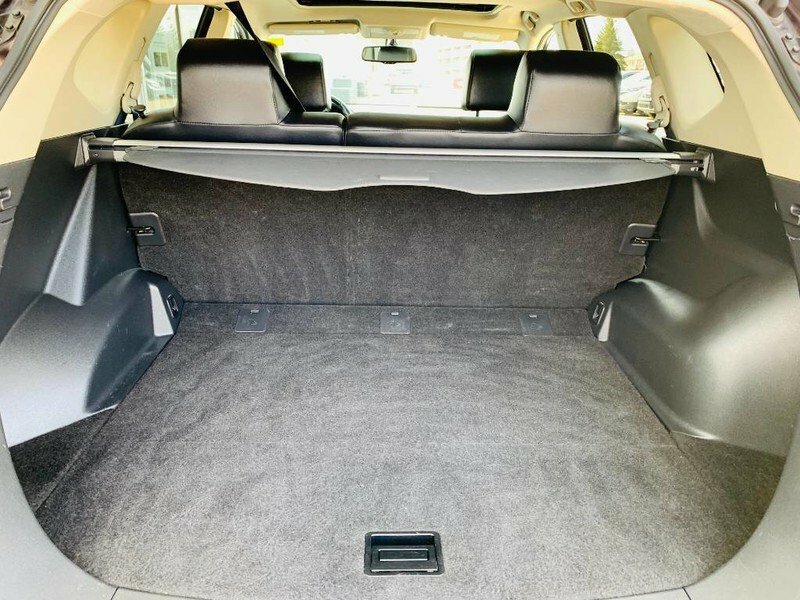 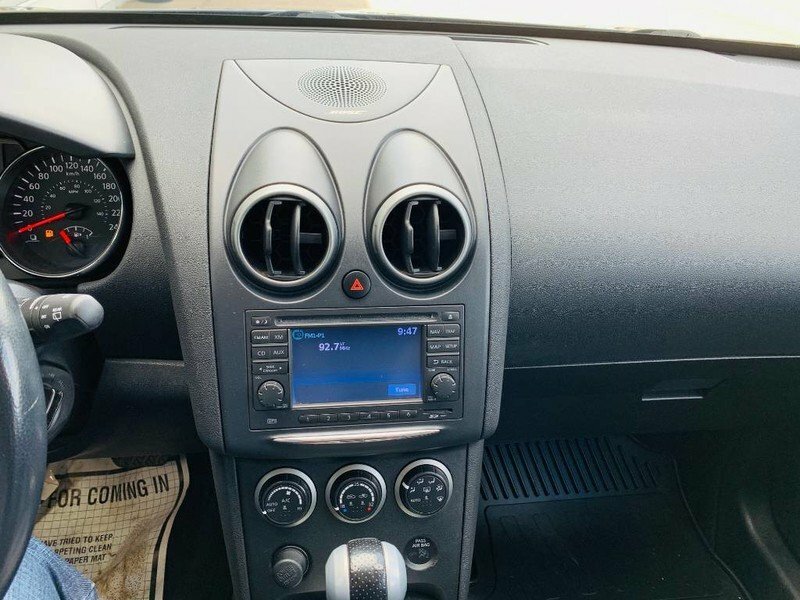 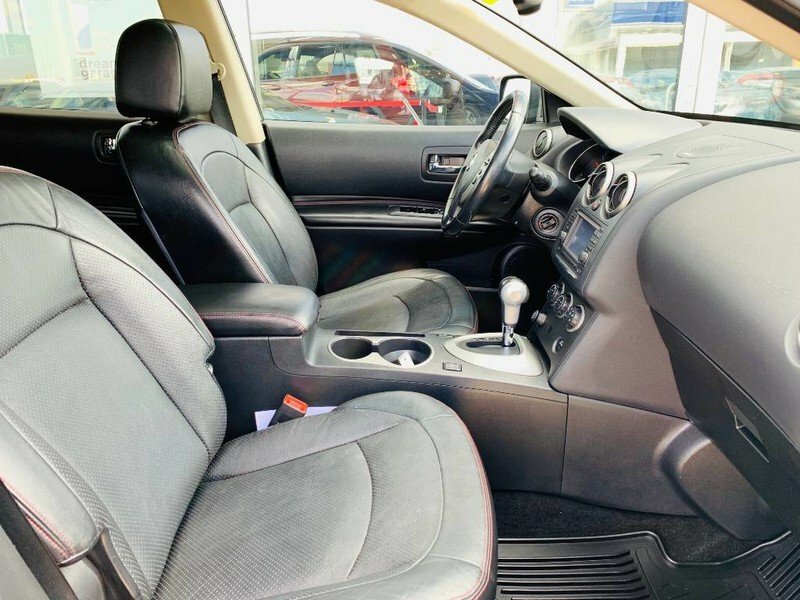 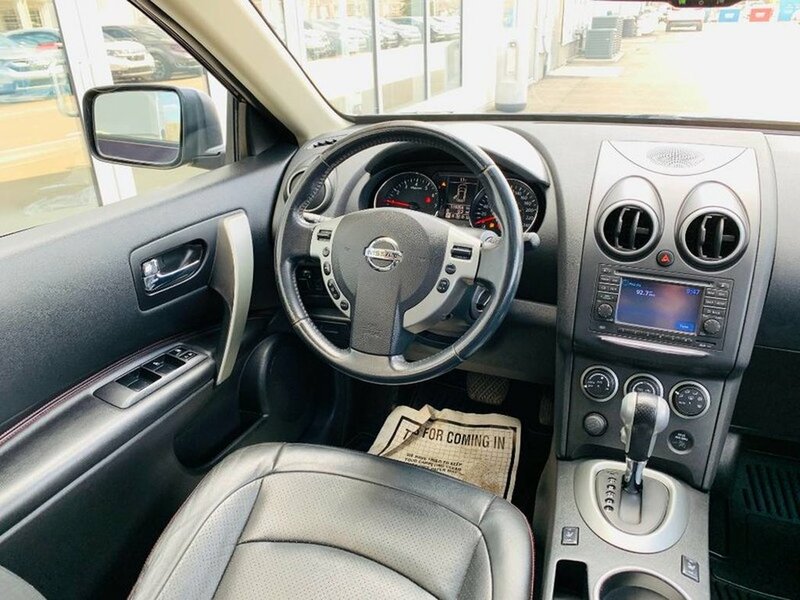 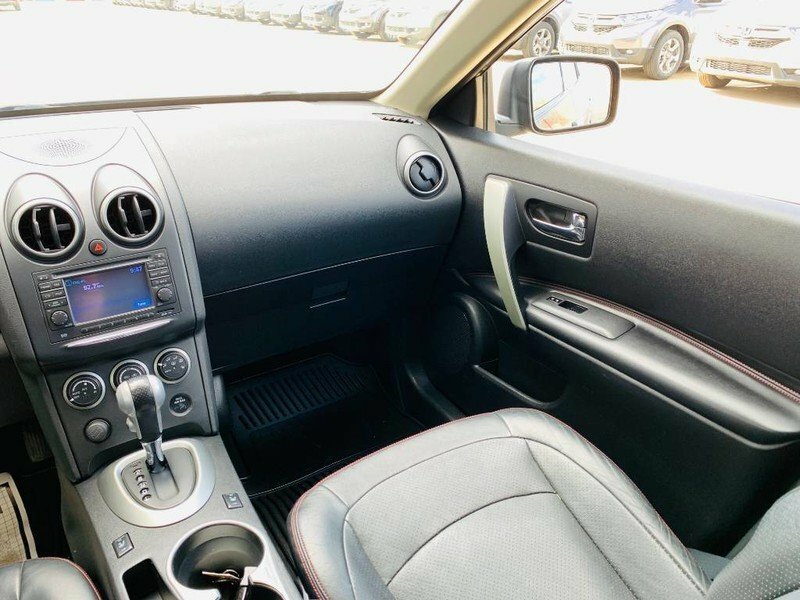 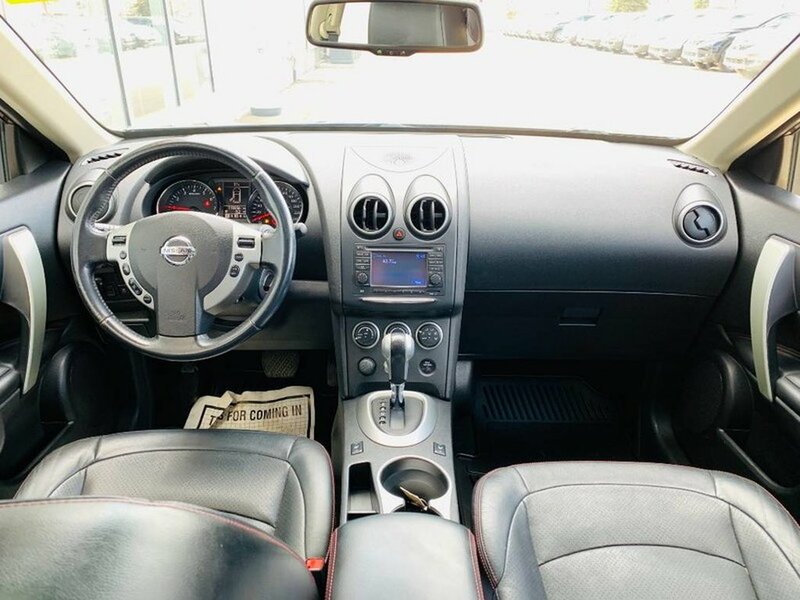 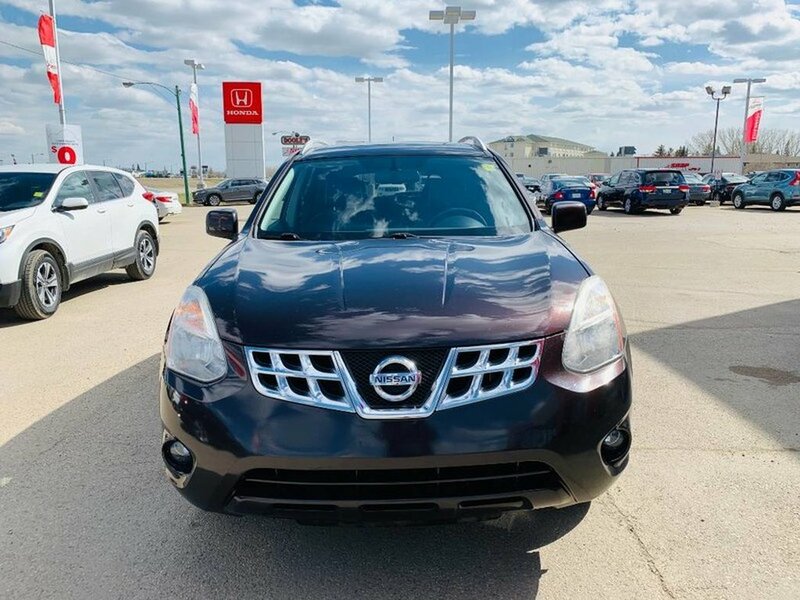 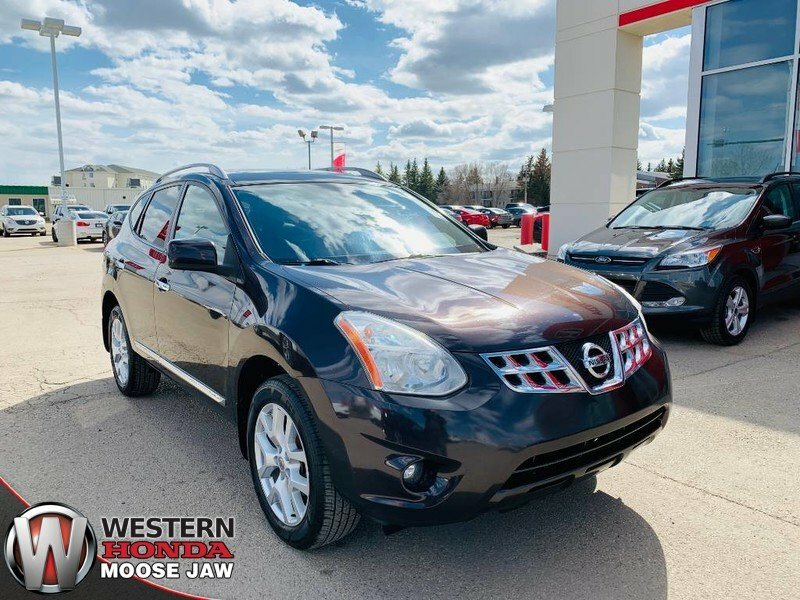 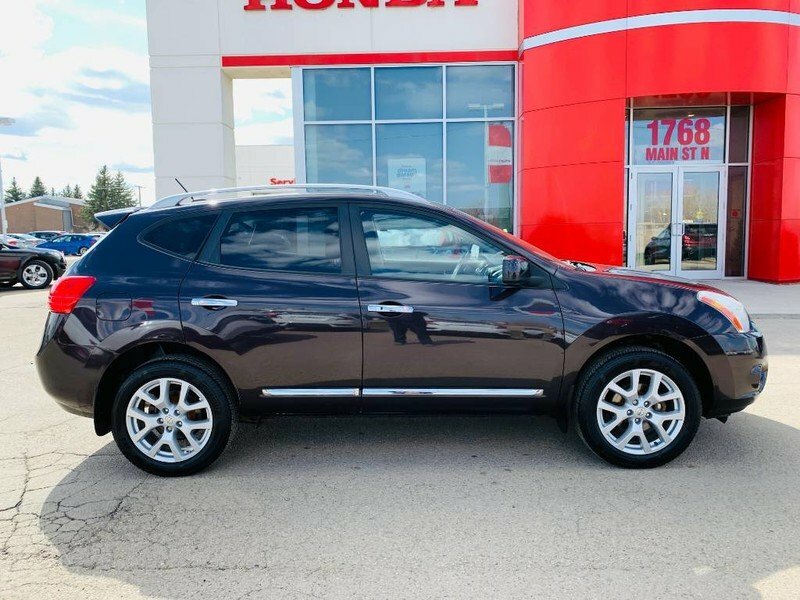 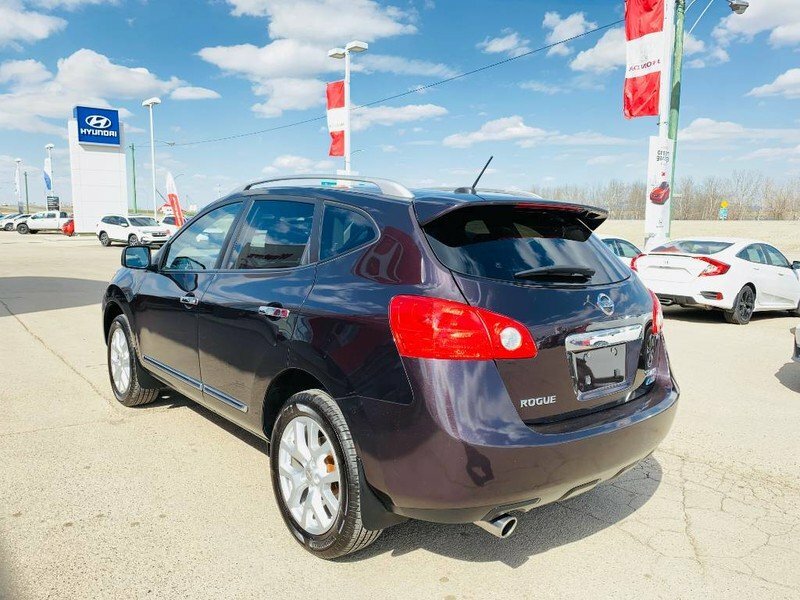 This accident-free 2011 Nissan Rogue SL is the perfect compact SUV for an active family. 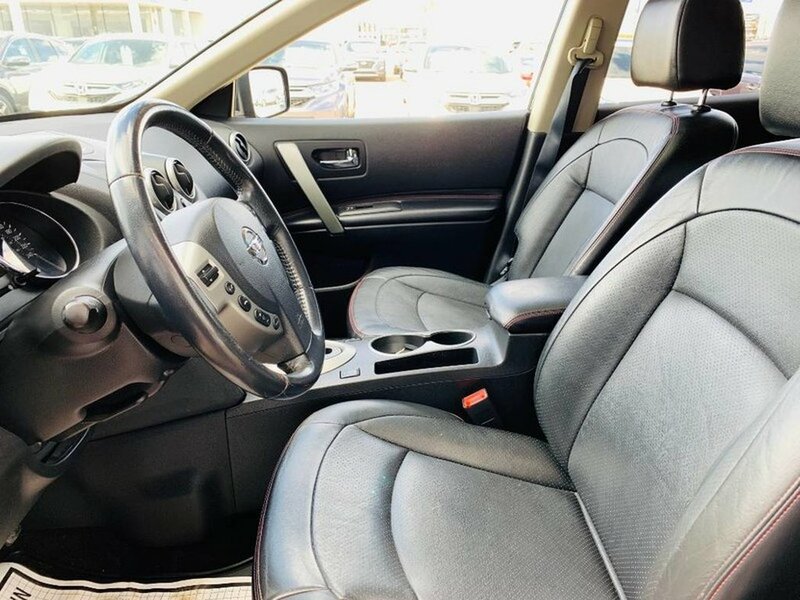 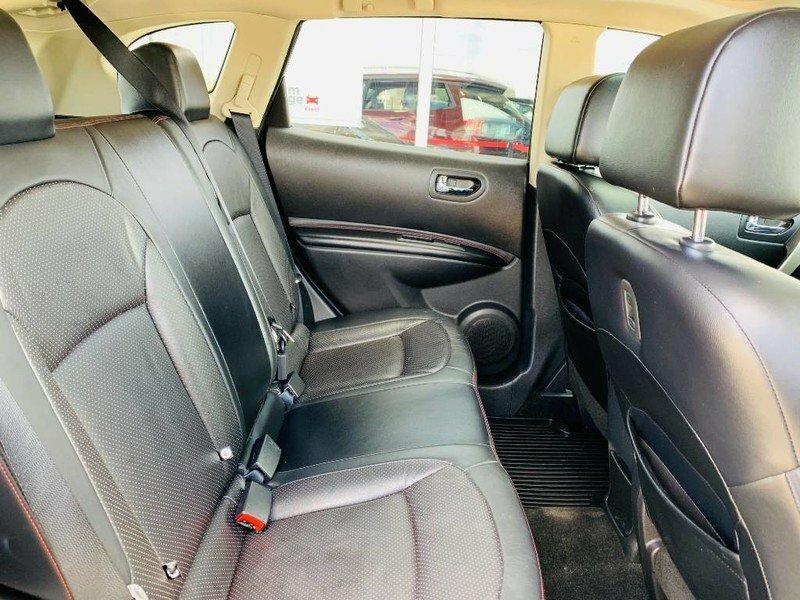 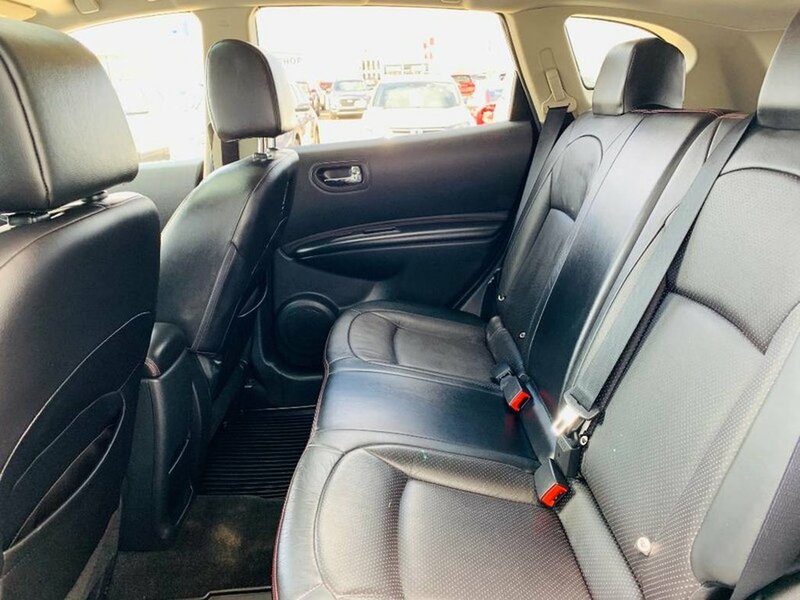 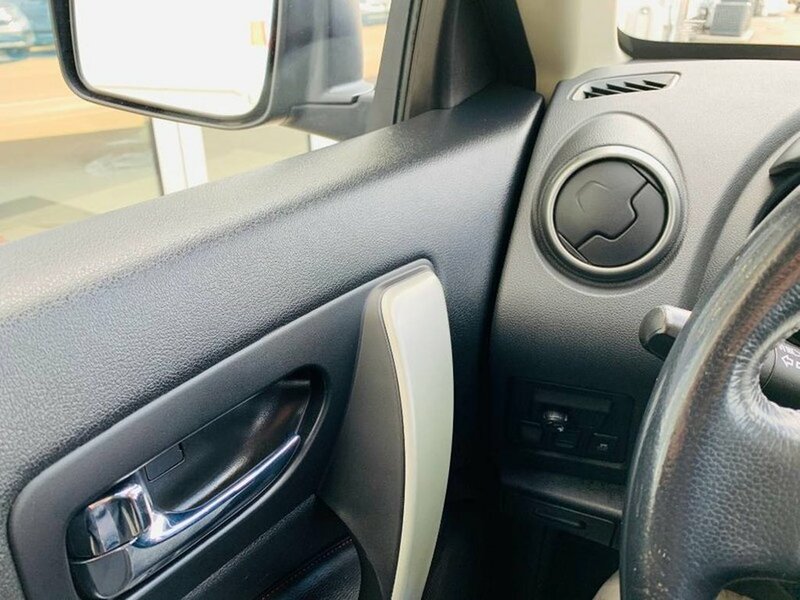 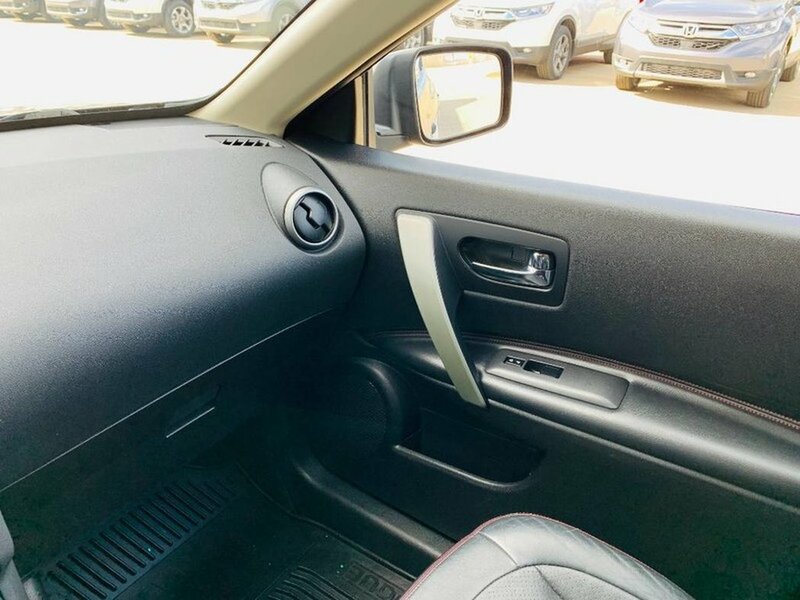 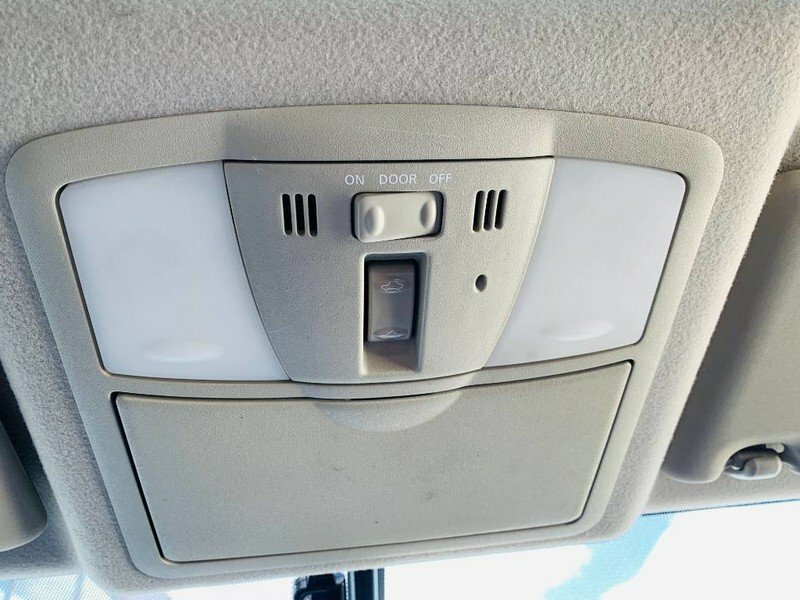 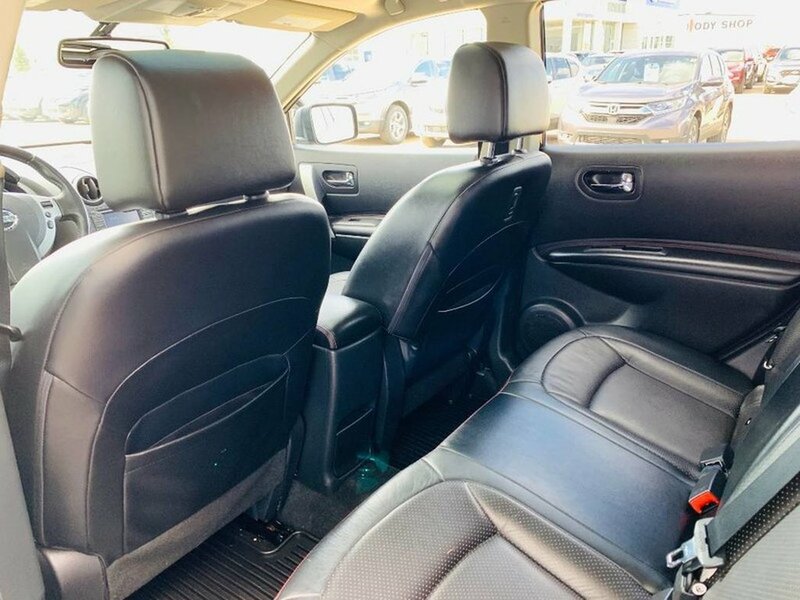 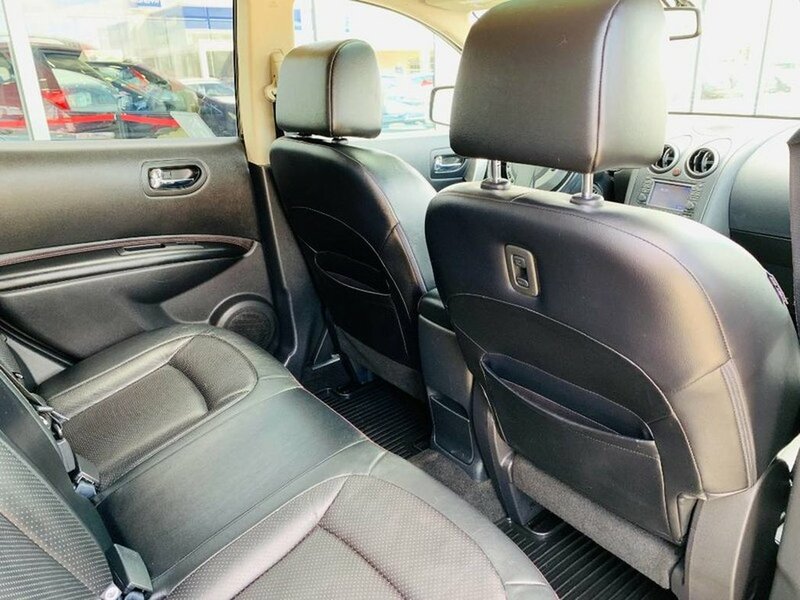 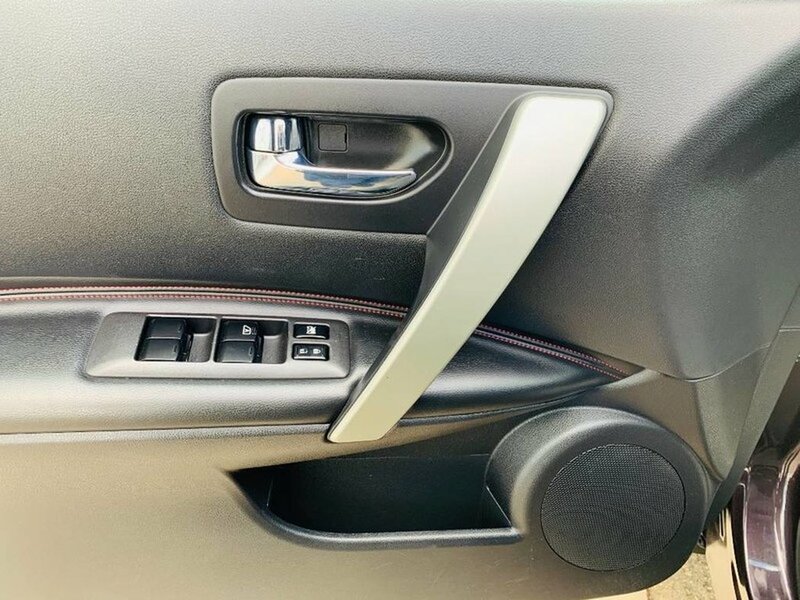 The “ebony” exterior is in good condition paired with a black leather interior. 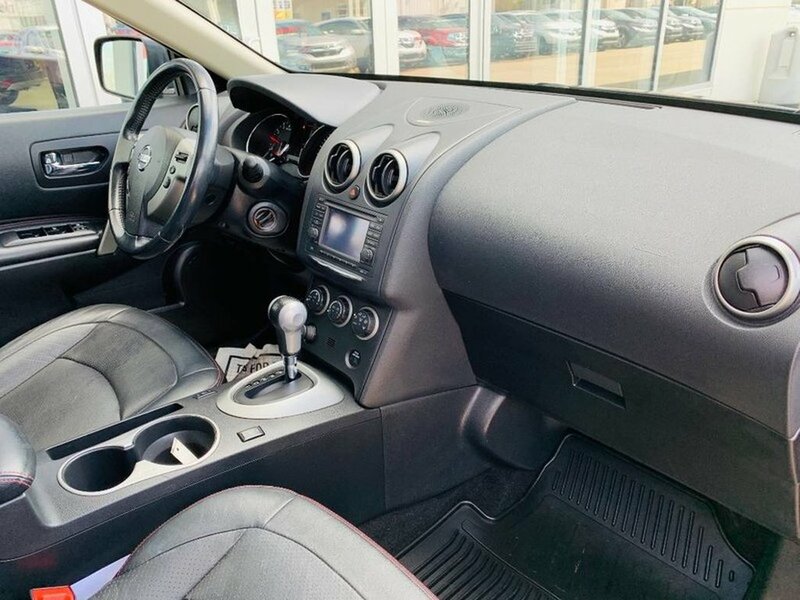 The 2.5L 4-cylinder engine is peppy but also very fuel efficient. 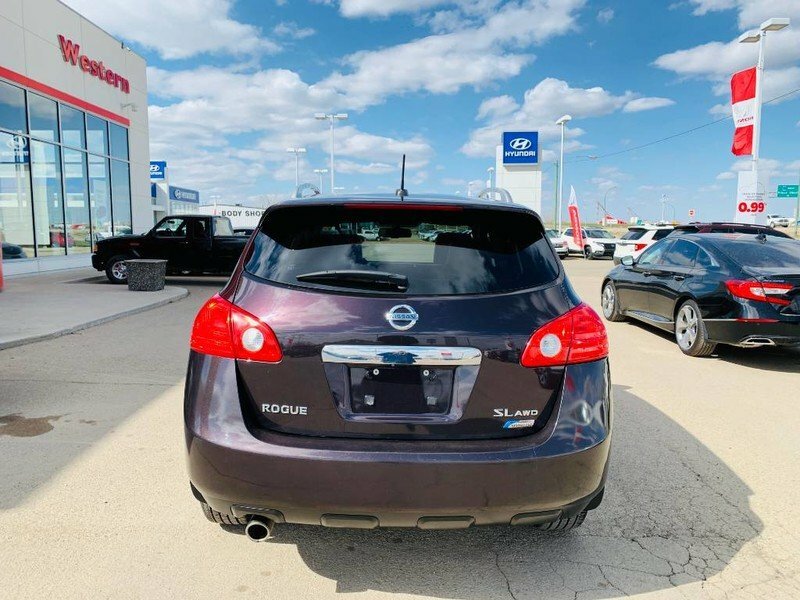 Features on this Rogue include 18-inch alloy wheels, automatic climate control, fog lights, power sunroof, trailer hitch pre-wiring, navigation system, Intelligent Key with pushbutton start, auto up/down driver’s window, auto-dimming rear-view mirror, illuminated vanity mirrors, dual-level console tray, luggage side hooks, cargo light, six-way power driver’s seat, leather upholstery, fold-flat front passenger seat, Bose CD/MP3 stereo, XM satellite radio, and eight Bose speakers.